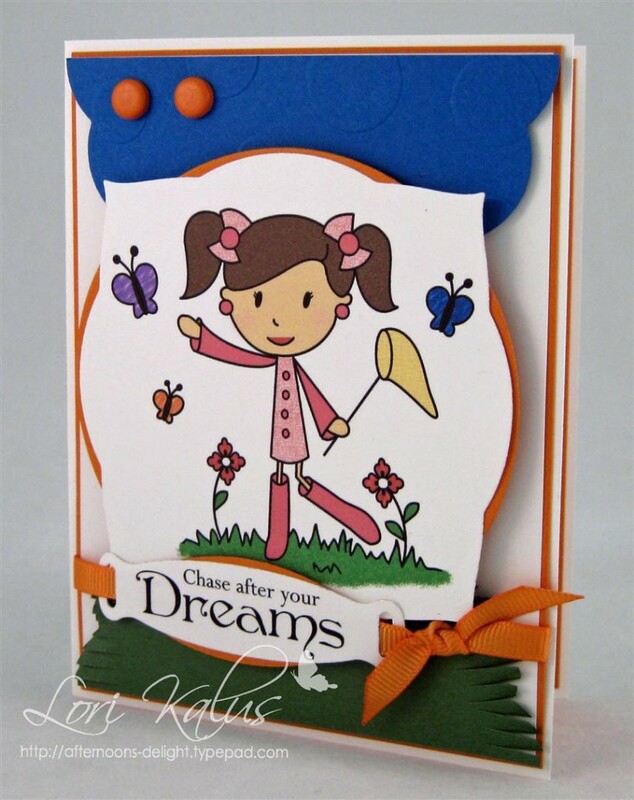 I’m excited to show you my card today, it was a fun one!! I try to think “out of the box” with my hubby. 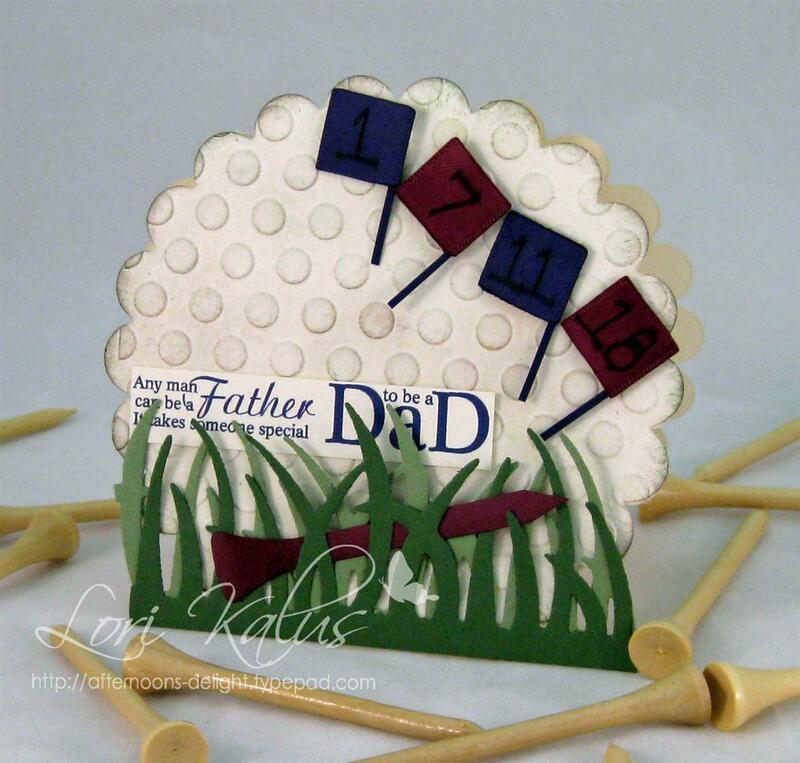 He always appreciates my creations, crazy or not (or at least he knows what he’s supposed to say, hehe!)! 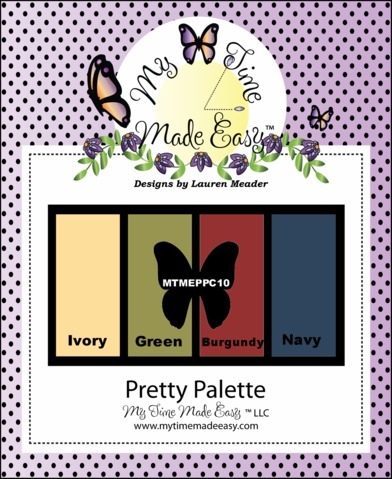 Today’s My Time Made Easy Pretty Palette colors were perfect! 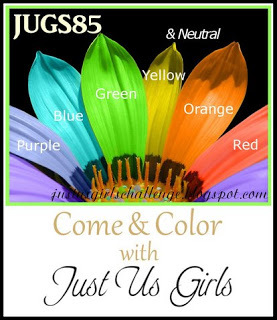 Try them out and show us your creation here! 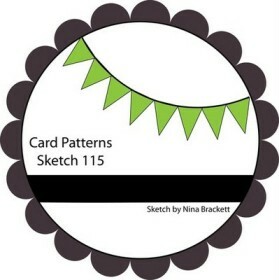 I used Card Patterns sketch 115. Tagged Card Patterns, Cards, Lauren Meader, MTME, Sports, Stampin' Up!